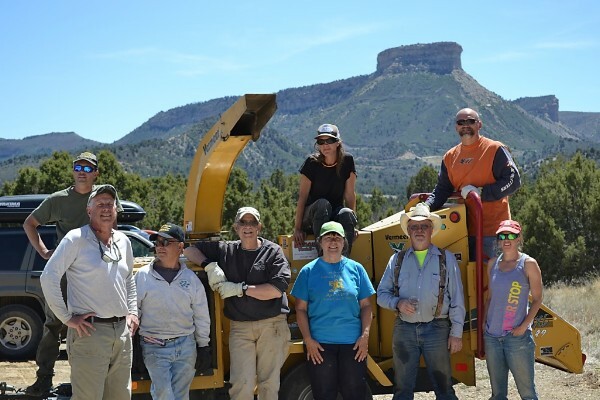 Cedar Mesa Ranches having fun at their picnic after their roadside thinning project on last years Wildfire Community Preparedness Day (WCP-Day). Monthly on the 1st Wed. Bimonthly on the 2nd Tues. Bimonthly on the 4th Tues.
could have ever asked for. So much dedication and knowledge. My husband has taken a transfer to Portland, and I believe it is best that I go with him. 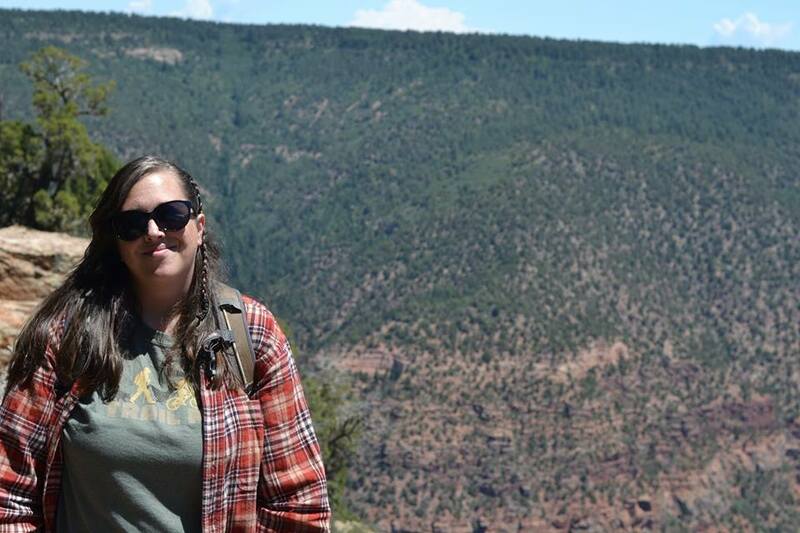 I will be keeping my mcfirewise@gmail.com account, so please stay in touch. So long, take care, and thank you for a memorable 2 and a half years. It has been a grand adventure. We are currently hiring a new Montezuma County Coordinator and an Administrative Coordinator. If you know anyone that would be a good fit for either of these positions, please send them to our website to learn more. Come one! Come all! 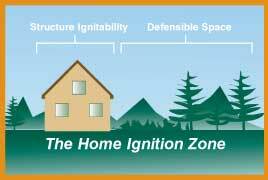 Contractors, do you want to meet homeowners who are planning wildfire mitigation work? Homeowners, are you looking for a contractor? Join us at our February meeting and do just that! We will be at the Mancos Library on February 12th from 5:30-7:00 PM. We will serve a light dinner so please RSVP with Amanda! Do you want to help your community live safely with wildfire? 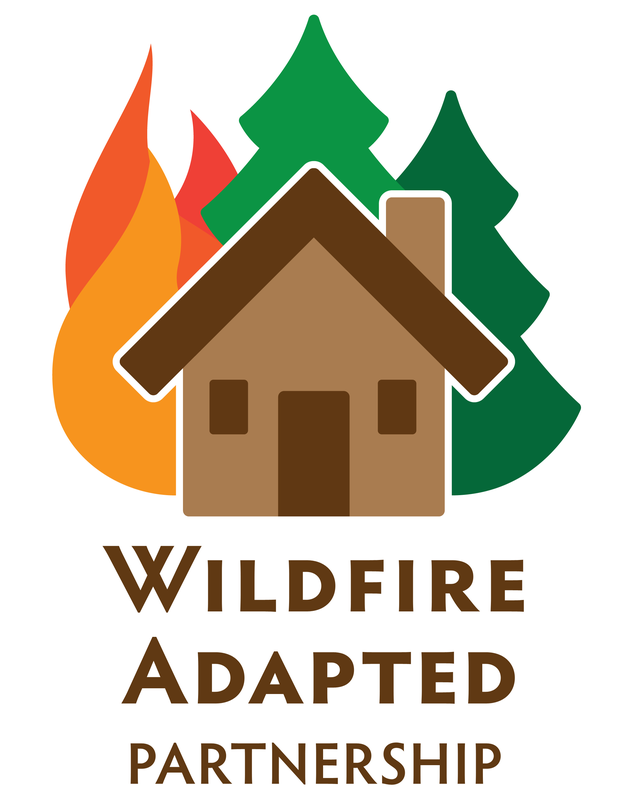 Learn how to identify a home’s wildfire vulnerabilities with this exclusive WAP workshop. 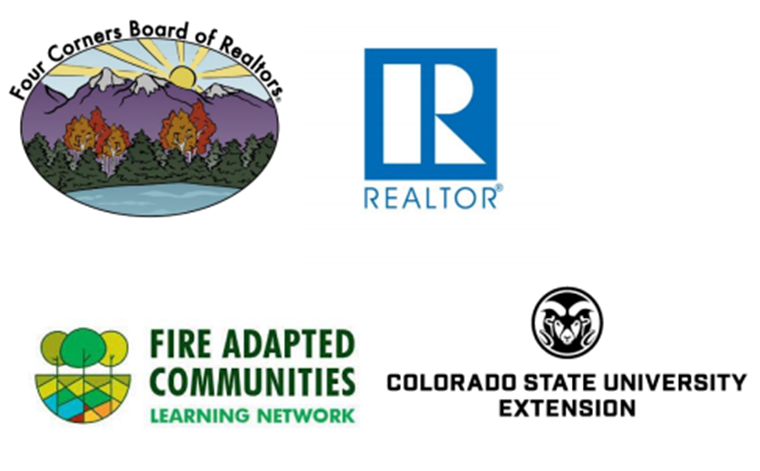 Sponsored by Fire Adapted Communities Learning Network, Four Corners Board of Realtors, and the CSU Extension Office. Apply now! 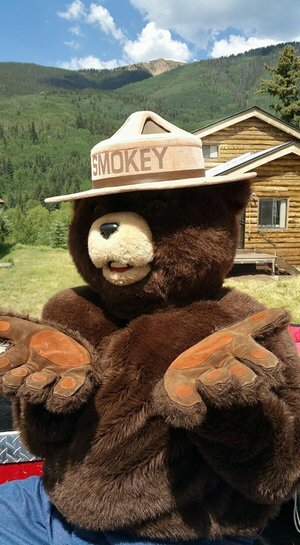 NFPA grant to help fund your Wildfire Community Preparedness day project. And as always, get smoke, fire, and other emergency notifications with NIXLE! 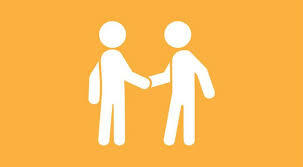 Did you know that you can contribute to WAP while shopping?! 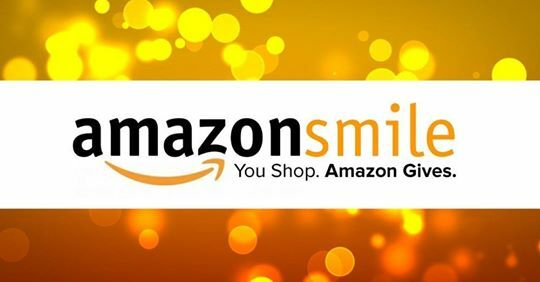 Register us as your charitable organization and Amazon Smile will donate a portion of their proceeds to us! Be sure to log in via smileamazon.com each time you shop. Click the link below to get started. The best part is is that it is still Amazon, and Prime members still receive their benefits!